Carly Gibson, petite yet mighty, is an Atlanta based singer-songwriter who blends Americana and roots with rock-n-roll and old-school R&B. Carly walks in her own footsteps and draws you in like a magnet with her inviting sultry vocals and sincere lyrics, all gripped together with her gutsy guitar. While her sound is distinctly original, you feel a warm sense of nostalgia less than seconds into her songs as she pays subtle tribute to her many legendary influences including Grace Potter, Jimi Hendrix, John Mayer, Stevie Ray Vaughan, Black Crowes, CSNY and Led Zeppelin. A respected guitarist, Carly has 13 years of performance under her belt. She has opened for artists such as Randall Bramblett , Michael Tolcher and Geoff Achison and has performed with Caroline Aiken, Donna Hopkins, Diane Durrett, Chris Hicks (Marshall Tucker Band), Jeff Sipe and more. Carly is a 2009 and 2010 alumni of the prestigious GRAMMY Camp, and is a 2013 graduate of the renowned Atlanta Institute of Music – one of less than a dozen women to complete their guitar program. 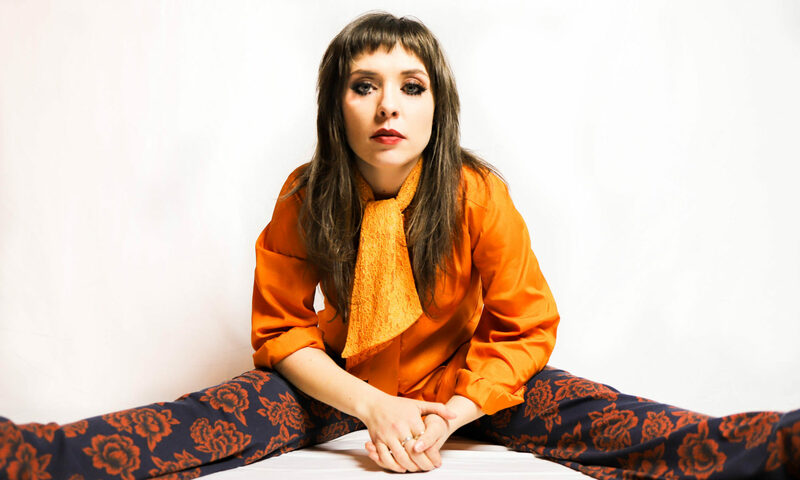 Besides her solo career, Carly is a founder of and tours with the successful Atlanta-based bands Gibson Wilbanks and The Pussywillows; she is also currently a backing vocalist with American funk rock legends Mothers Finest (for more information, see Bands). 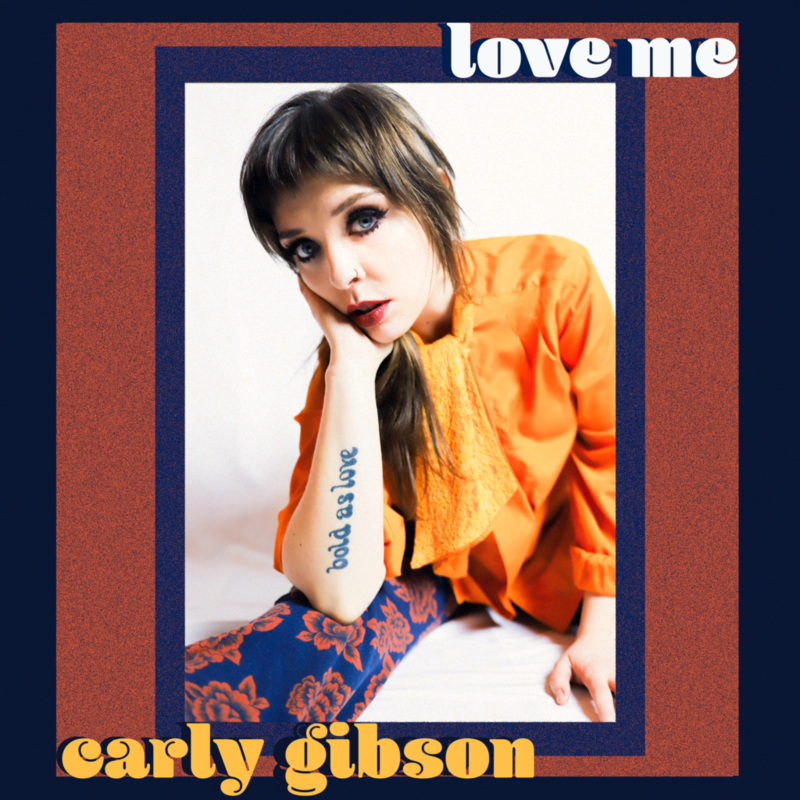 Carly’s original single, Love Me, was released on April 20, 2018 with Victory Music Buzz.